Hi, my name is Ozzie and I have over 14 years experience photographing weddings throughout Yorkshire and the rest of the UK. I photograph in a classical style but I also add a little bit of light-hearted fun. Every wedding is different and as individual as a couple’s personalities. I work together with each couple to capture how they ‘see’ their wedding day. Tears, laughter, joy and excitement are just some of the emotions captured forever and shared for generations to come. “Ozzie, thank you so much for helping to make our wedding day so special. We loved every minute of it and can't wait to see the pictures! I normally hate having my picture taken but you made it relaxing and fun thanks again." 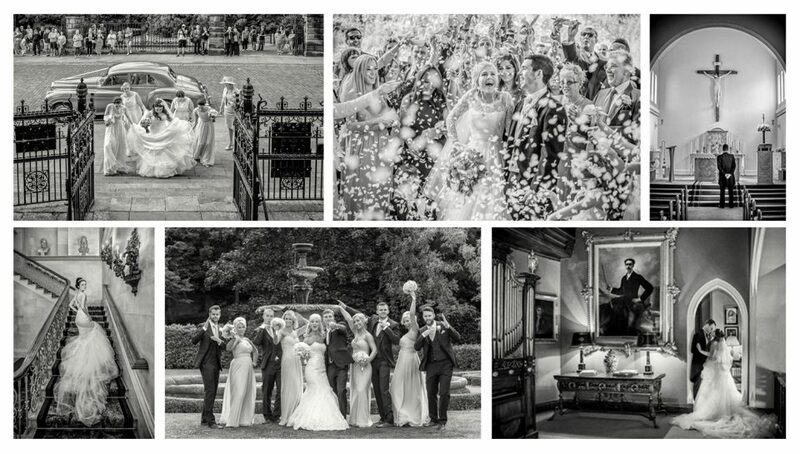 "I would highly recommend Di Vinci Photography; fantastic pictures taken by friendly, fun photographers who put even the most nervous bride at ease (and I should know)!"